All you have to do is send out the invitations we provide, and then sit back and let the partygoers enjoy the fun! We do all the work and clean up afterward too! 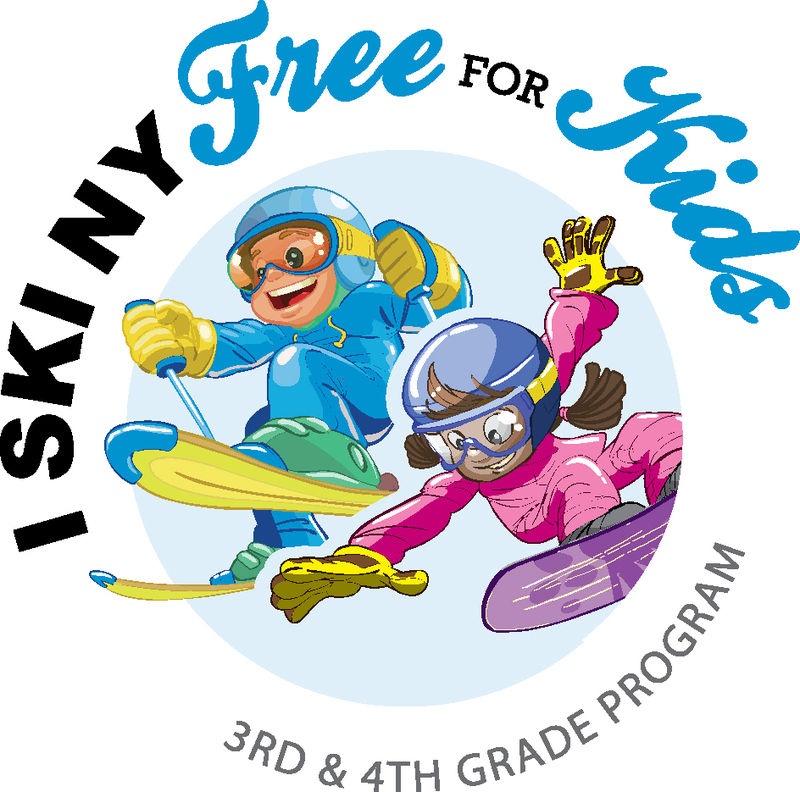 Includes Three-hour snowtubing pass, use of party area for two hours, large cheese pizza, large pitcher of soda, party treats, and party invitations. Non-refundable deposit of $50.00 required. Includes: Use of party area for two hours, large cheese pizza, large pitcher of soda, party treats and party invitations AND use of our 19-hole mini-golf course for two hours; or a small bucket of balls per person and use of our driving range. * Less than 12 persons the cost is $14 per person.